This week I’ve been reflecting on “love” passages in Scripture. 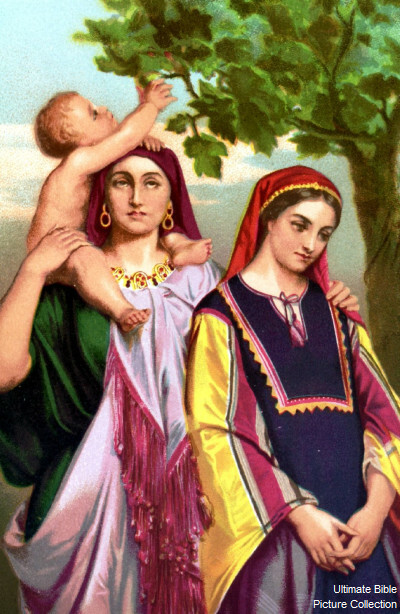 In this Old Testament love story, two sisters vie for the affections of an ambitious young suitor. One, Leah, has “dull eyes” — is not as physically attractive as her younger sister, Rachel, whose bright eyes drew Jacob like fireflies to a porchlight. And yet, by the end of the story it is Leah who produces one son after another. There was more to her than met the eye. Jacob labored fourteen years to get his heart’s desire . . . And in time, his heart expanded to include the woman who remained faithful, no matter what. Today’s Love in Action: Do you ever feel your husband’s affections are divided? Not with another person, perhaps — maybe it’s his work, his family, his church obligations. Have his eyes “dulled” over the years? What does Leah’s story say to you? This entry was posted in marriage, The Love Project and tagged husbands, Jacob and Rachel, marriage, The Love Project by heidihesssaxton. Bookmark the permalink.